Maulik Pancholy was born today January 18, in 1974. He is an actor best known for his roles as Jonathan on 30 Rock, the voice of Baljeet Tjinder in Phineas and Ferb, Sanjay Patel in Weeds, and Neal during the first season of Whitney. He voiced a different character, also named Sanjay Patel, in the Nickelodeon animated series Sanjay and Craig. He is currently starring in Star Trek: Discovery on CBS. Pancholy was born in Dayton, Ohio. He moved around while growing up. His family comes from Gujarat, and his grandparents live in Ahmedabad. He is a 1991 graduate of the Berkeley Preparatory School in Tampa, Florida, and went on to major in Theatre at Northwestern University, where he received his bachelor's degree in 1995. He then attended the Yale School of Drama, where he received his Master of Fine Arts in 2003. His stage credits in New York City include the Culture Project's production of Guantanamo: Honor Bound to Defend Freedom in 2004, and the lead role in India Awaiting at the Samuel Beckett Theatre. In January 2015, he joined the cast of Terrence McNally's It's Only a Play, replacing Rupert Grint when the production's Broadway run was extended. 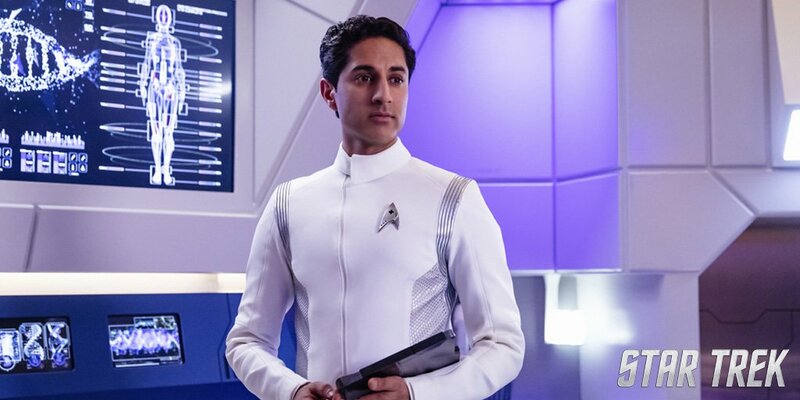 Pancholy plays Nambue, Chief Medical Officer of the USS Shenzhou in the new TV series Star Trek: Discovery. Season one is airing on CBS streaming service in America and it is Netflix abroad. Pancholy came out as gay in a November 2013 interview with Out magazine in which he discussed his partner of nine years, chef/caterer Ryan Corvaia. They got engaged at the Taj Mahal in January 2014 and were married in September that year. On April 25, 2014, Pancholy was named to President Barack Obama's Advisory Commission on Asian Americans and Pacific Islanders as part of the White House Initiative on Asian Americans and Pacific Islanders. On February 25, 2017, Pancholy and nine other members of the commission resigned from their positions, citing administrative actions by President Donald Trump that they claimed went "against the commission's principles". 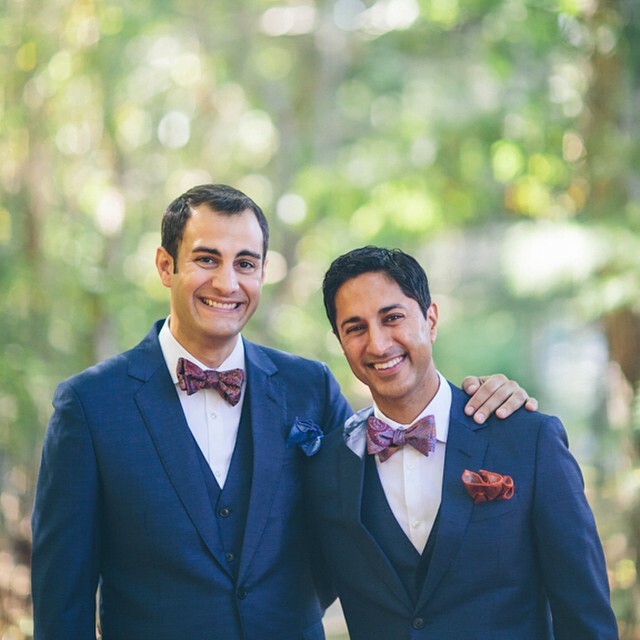 Pancholy is active with several non-profit and social policy organizations including Asian Americans Advancing Justice, the New York City Anti-Violence Project, and OutRight Action International, formerly known as the International Gay and Lesbian Human Rights Commission.